It takes a special kind of person to head off onto the high seas to spread their love of art to travelers around the world. Alex White is one of those rare individuals, which is why he’s a perfect fit for Park West. Park West employs teams of enthusiastic art auctioneers all over the globe, and Alex is one of our most passionate. Originally from Australia, he’s spent years working with collectors in Japan and across Southeast Asia. 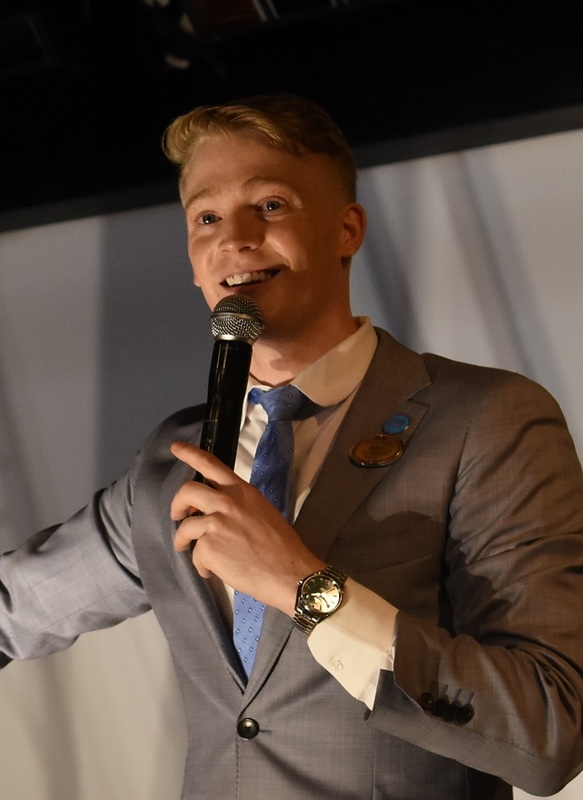 This month, we’re turning our spotlight on Alex, allowing our collectors to get to know him better and learn about some of Alex’s favorite memories of his career as an auctioneer. Enjoy! 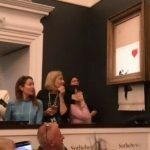 How did you start working as an international art auctioneer? Alex: I graduated from Sydney University with an emphasis on Contemporary Art and Art Theory. I majored in sculpture, performance, and installation. After that, I lived and worked in Japan, learning the language and experiencing a very different culture and lifestyle. 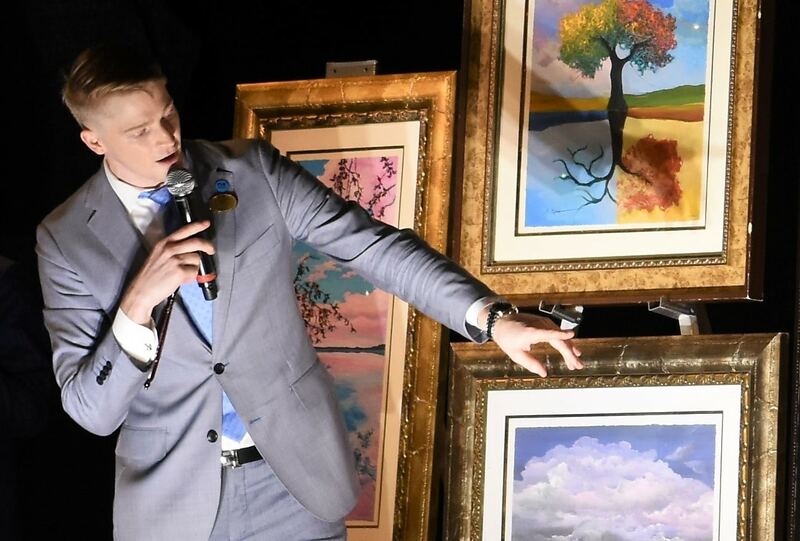 I began my career as an Art Auctioneer in 2017. 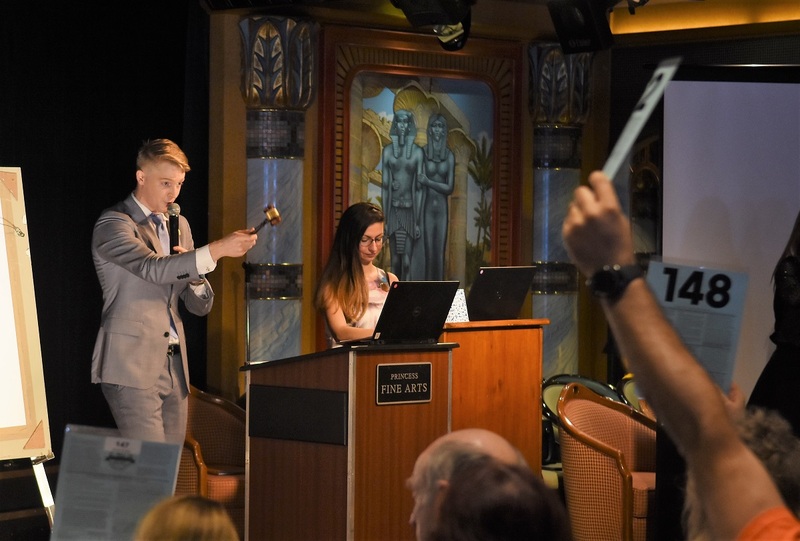 I was fortunate enough to gain experience working alongside several exceptional auctioneers. Alex: Unquestionably, my favorite Park West artist is Peter Max. Although taste in art and fashion changes frequently, Peter has remained a driving force in art since the cultural revolution of the 1960s. Peter has created a visual language that has woven itself into the fabric of modern culture and remains timeless. I am very grateful to be able to still witness his transitions in style and technique today. Can you share some of your favorite client memories? Alex: There are so many wonderful memories. They range from people telling me that they’ve been moved by art in a way they’ve never felt before to seeing collectors proudly find that perfect work of art. Oftentimes, it’s the conversations you have with our collectors that really stay with you. Just the other week, a couple was putting the final touches on their home with a pair of fantastic paintings. When I asked why they loved collecting art so much, they told me, “In the end, we’re going to spend a long time looking at the inside of a lid.” We had a good chuckle about that, but it really made me think about how we all have to make the best of the time we have in this world. Out of all of your adventures around the world, what has been your favorite port? Alex: I would have to say Hong Kong. After traveling to many ports in East and Southeast Asia, I love the hustle and bustle of that big city. It’s such an interesting mix of modern Asian culture and old world vibe. You have to prepare to have your senses assaulted. What does life look like when you’re at home or not working? Alex: I love to drive up and down the east coast of Australia, catch a few waves on my body-board, eat lamb or my Mum’s cannelloni. Socializing with friends and family is always a top priority too. Please tell us about your experience on your current ship, Diamond Princess. 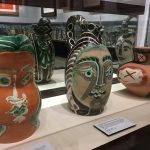 Alex: I’ve spent several years on Diamond Princess, and opening up the world of international art collecting to Japanese travelers has been a fantastic experience. I love to see so many cruisers returning time and time again, sharing with us the awesome ancient traditions of Japan. Plus, seeing the spectacular cherry blossoms in spring and all of the country’s summer festivals is just wonderful.